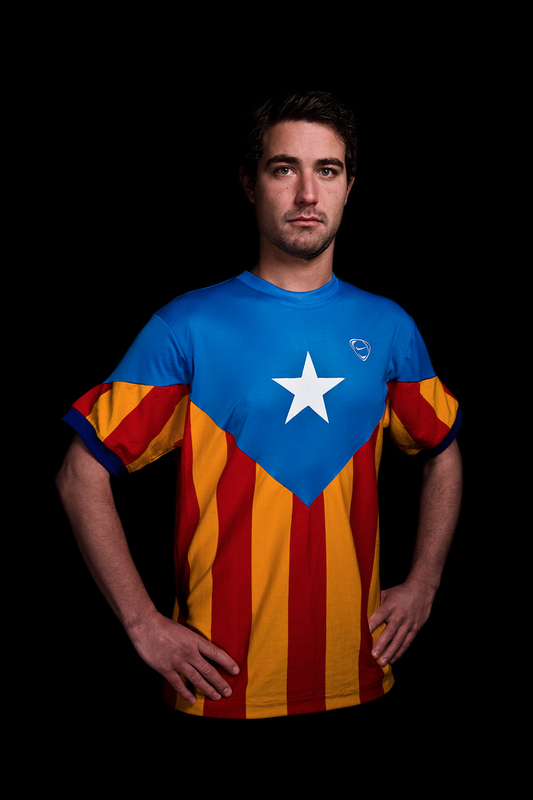 The Estelada Blava is an unofficial flag typically waved by Catalan independentists to express their support for an either independent Catalonia. The usage of this flag as a protest token within Catalan nationalism became more apparent ever since the 1970s Spanish transition to democracy. The flag dates from the early 20th century, it was born from the fusion of the four traditional red stripes of the Senyera with a triangle containing a star, inspired by the flag of Cuba.